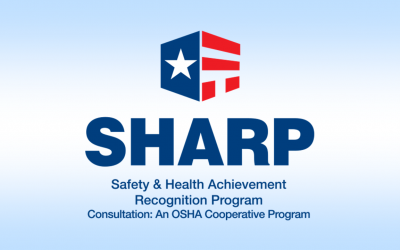 DeepWater Buoyancy has received OHSA’s Safety & Health Achievement Recognition Program (SHARP) award. 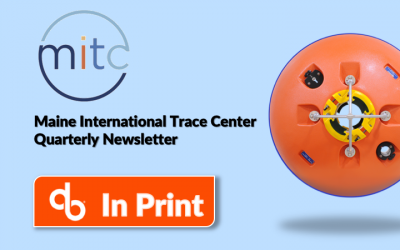 DeepWater Buoyancy was chosen as the lead story for this quarter’s edition of Maine International Trade Center’s GlobalView Newsletter. 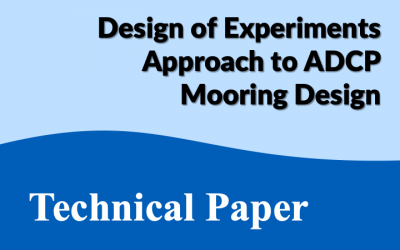 DeepWater Buoyancy collaborated with Maine Marine Composites on a technical paper regarding a unique design approach for a subsea ADCP mooring. 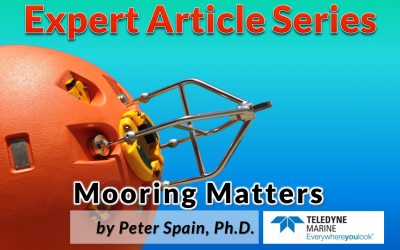 For the next installment in our series, Dr. Peter Spain of Teledyne RD Instruments looks at the development of ADCP technology and the use of syntactic foam buoyancy in subsea moorings. 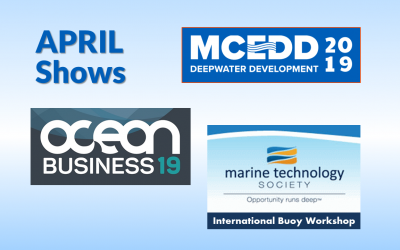 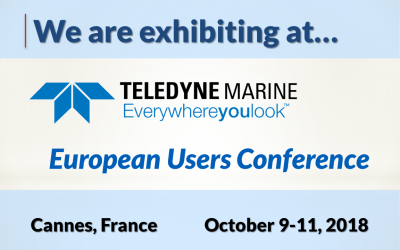 DeepWater Buoyancy is co-sponsoring the first European Teledyne Marine Users Conference in Cannes France, October 9-11. 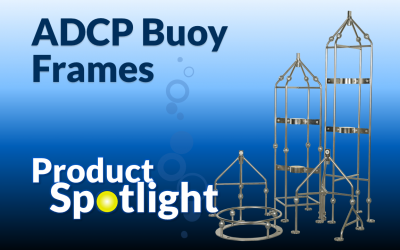 NEW Pop-Up Buoy for EdgeTech PORT LF-SD. 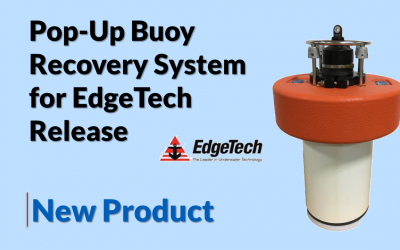 DeepWater Buoyancy, Inc. has developed a new Pop-Up Buoy Recovery System for the EdgeTech PORT LF-SD Acoustic Release. 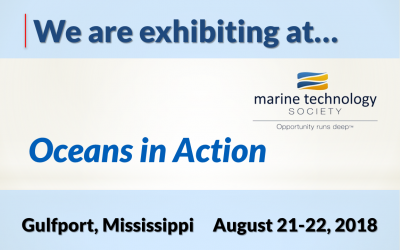 DeepWater Buoyancy is co-sponsoring and exhibiting at the MTS 12th Annual MTS Buoy workshop. 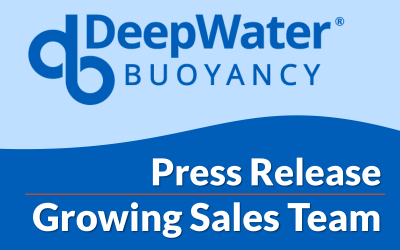 DeepWater Buoyancy adds a new Sales Engineer to the US-based sales team. 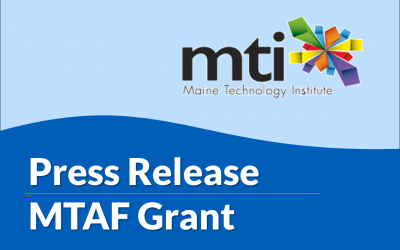 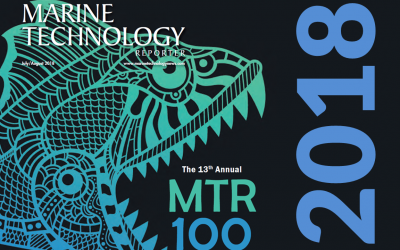 The Maine Technology Institute announced that DeepWater Buoyancy was selected to receive an MTAF2.0 grant. 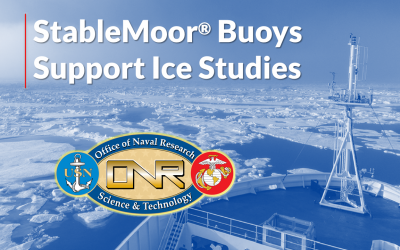 DeepWater Buoyancy’s StableMoor® Buoys have been chosen to support the Office of Naval Research’s “Stratified Ocean Dynamics in the Artic” study. 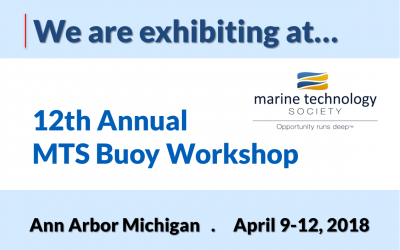 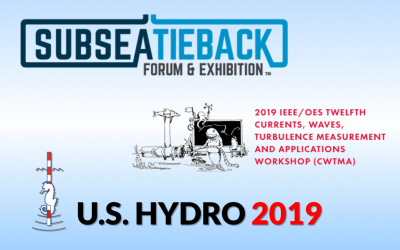 DeepWater Buoyancy is co-sponsoring and exhibiting at the 12th Annual MTS Buoy Workshop. 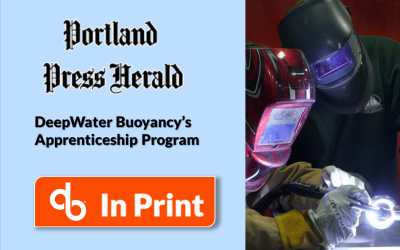 DeepWater Buoyancy’s apprenticeship program for its growing workforce was highlighted in the regional newspaper, Portland Press Herald. 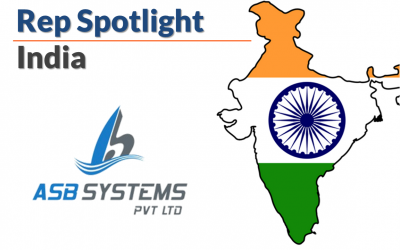 DeepWater Buoyancy is highlighting our representative group from India. 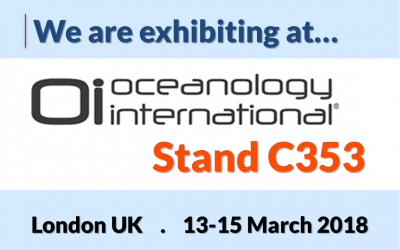 DeepWater Buoyancy is exhibiting at Oceanology International 2018 in London, UK. 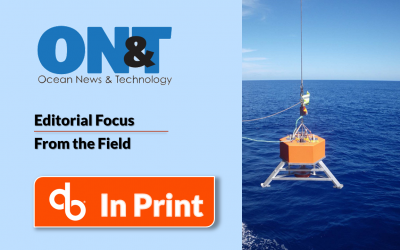 DeepWater Buoyancy was In Print in the DEC Issue of the Ocean News and Technology – “From the Field”. 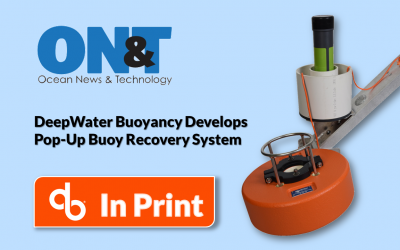 DeepWater Buoyancy’s Pop-Up Buoy Recovery System was found In Print in the December Issue of the Ocean News and Technology. 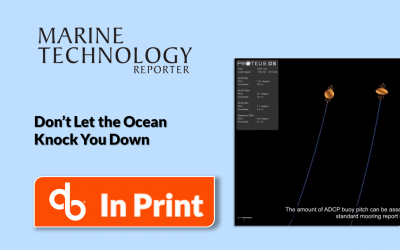 DeepWater Buoyancy was In Print in the December Issue of the Marine Technology Reporter. 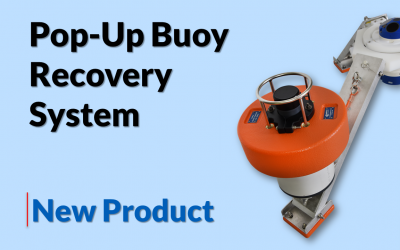 DeepWater Buoyancy announces a new product – the Pop-Up Buoy Recovery System (PUB). 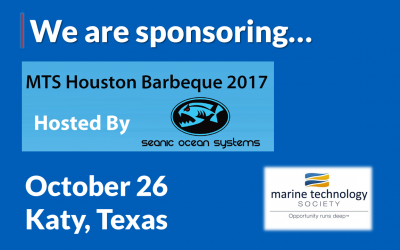 DeepWater Buoyancy is sponsoring the 2017 MTS Houston BBQ.